Operating for over 6 years, LAWN MASTERS LANDSCAPING SERVICES is known for offering professional, efficient and reliable landscaping services. We serve residential and commercial clients within Point Cook and surrounding areas. 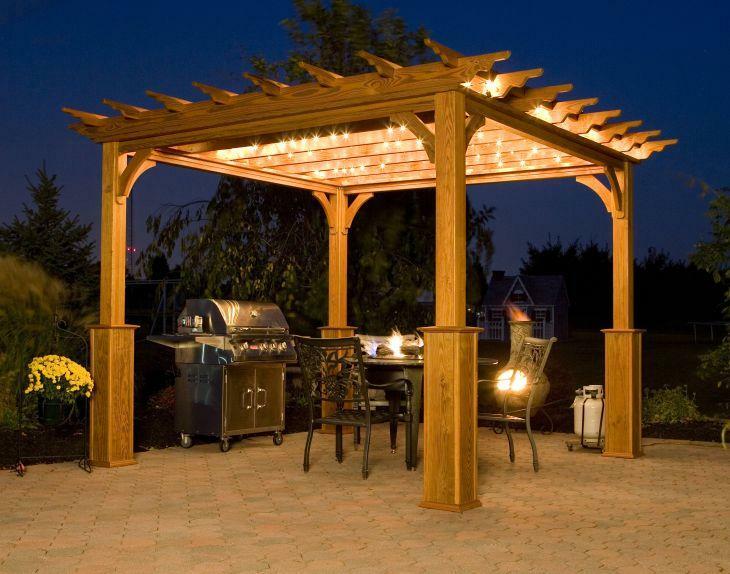 At LAWN MASTERS LANDSCAPING SERVICES we strive to create custom outdoor spaces to meet your needs, lifestyle and budget. Contact us to discuss your upcoming projects. We guarantee quality workmanship and high-end results. The LAWN MASTERS LANDSCAPING SERVICES team conducts business in a hassle-free and organised manner, making your project as cost-effective as possible. From the initial consultation and design, through to the construction and maintenance tasks, we work according to your specifications to ensure satisfaction. You won’t be disappointed for choosing our landscapers. Browse through our pages or call us for any further information.